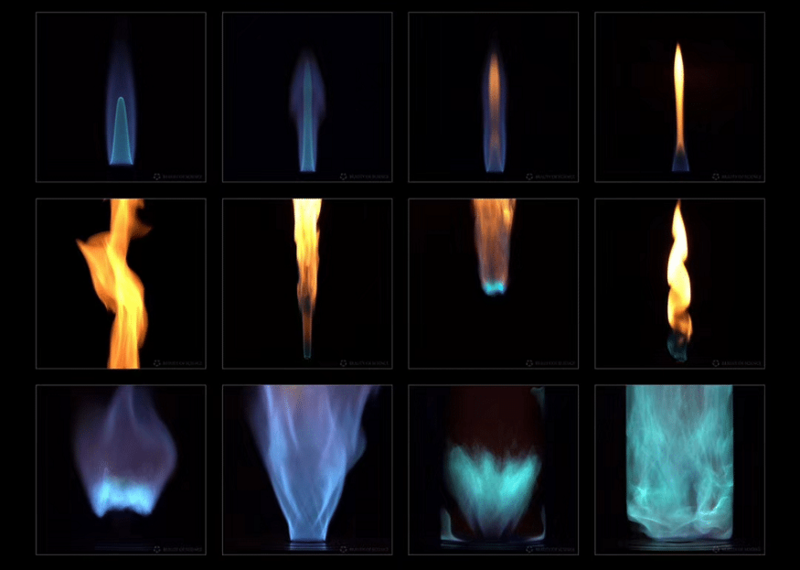 The Beauty of Flames captures some extraordinary-looking flames, “the visible, gaseous part of a fire,” in this video from Yan Liang’s Envisioning Chemistry science and art series. The flames were created by Professor Fei Qi’s research team in the Combustion Lab at Shanghai Jiao Tong University. Since most of our energy comes from the combustion of fossil fuels, a better understanding of the combustion process would improve energy efficiency and reduce air pollution. In addition, future combustion scientists might help to develop a special engine powerful enough to send humans to Mars. Follow this video with What is fire? 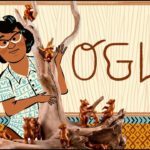 Is it a solid, a liquid, or a gas? Plus: Candle Chemistry and The Fire Lab and the Mysterious Science of Fire.